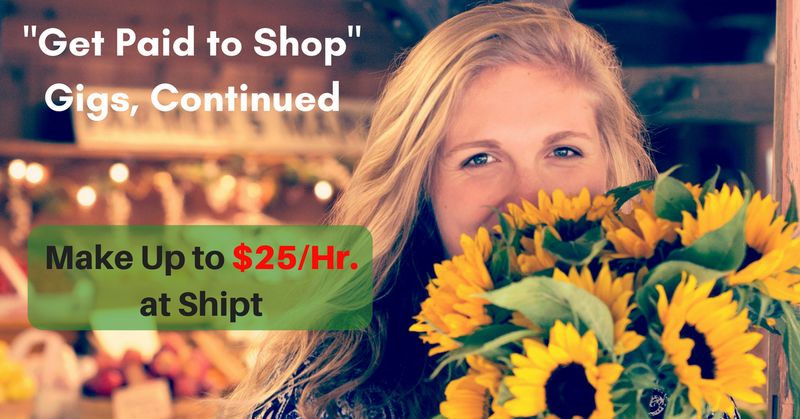 Here’s another “Get Paid to Shop” gig – Shipt needs Shoppers/Drivers. Enjoy & share! Here’s another “Get Paid to Shop” gig – Shipt needs Shoppers/Drivers. Enjoy and share! 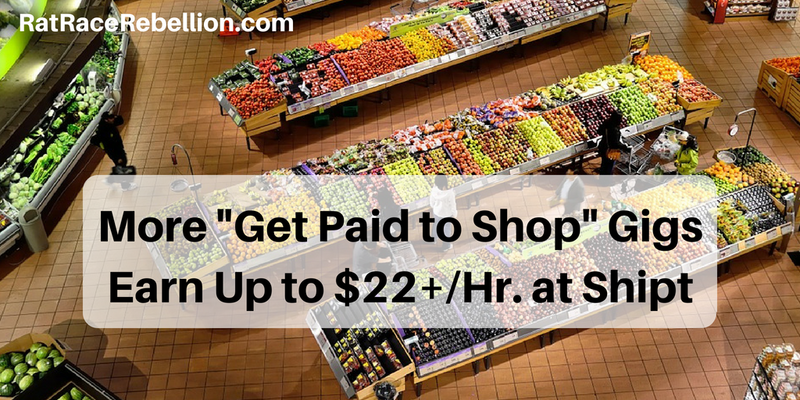 Shipt pays up to $25/hr. for people to shop for groceries and deliver them locally in their car. 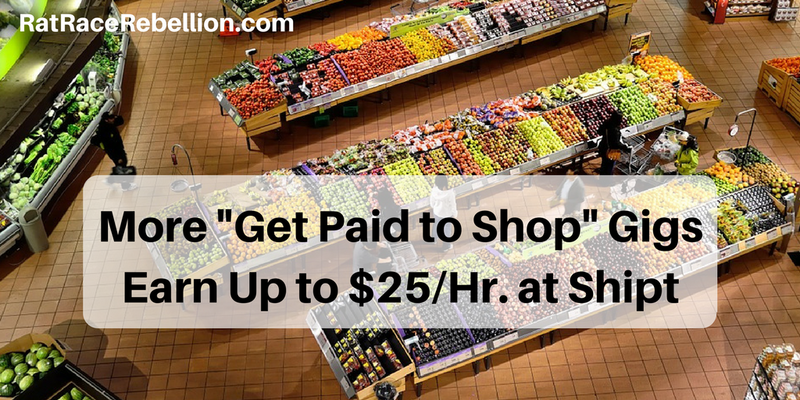 Shipt pays up to $25/hr. for people to shop for groceries and deliver them locally in their car. Set your own schedule.